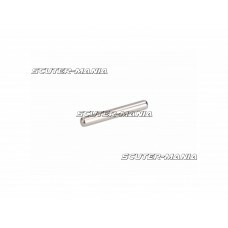 OEM water pump impeller shaft dowel pin D4x10 for Minarelli AM6. 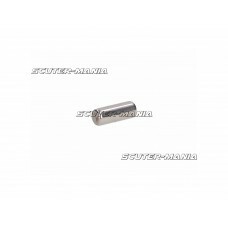 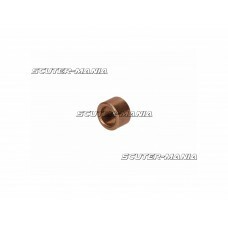 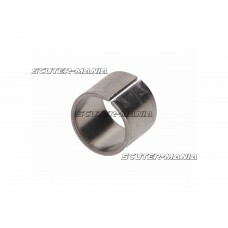 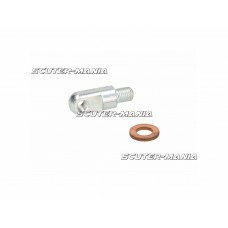 Genuine Motori Minarelli spare part..
Starter motor bendix gear bush.Dimensions: Inside Diameter 8mm Outside Diamter 12mm Width 8mm..
OEM starter pinion bushing 8x12x8. 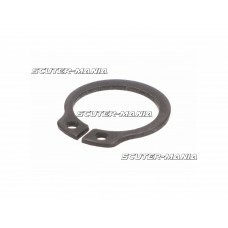 Original Piaggio replacement part. 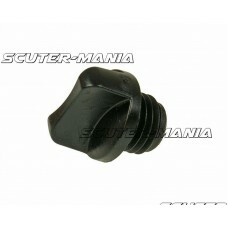 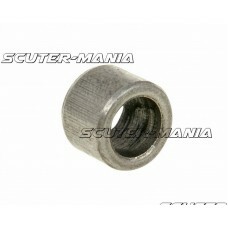 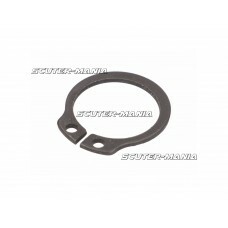 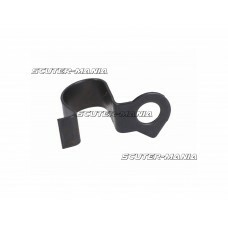 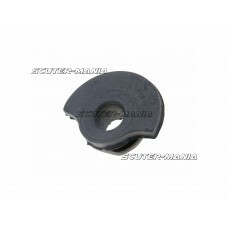 OEM number for purpose of comp..
OEM rubber grommets for the variator cover guard for Aprilia, Gilera, Piaggio, Vespa. 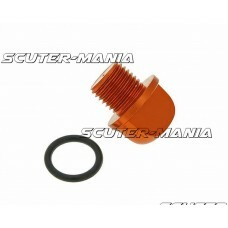 Piaggio origin..
Small but great-looking coloured oil filler bolts in blue, red, orange or gold. 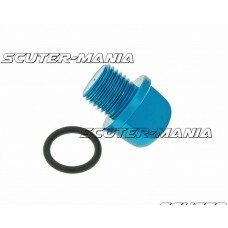 1x bolt of the requi..
Small but great-looking coloured oil filler bolts in blue, red or gold. 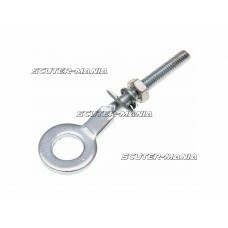 1x blue bolt of the required..